The following Bundles feature Round 13 Syandanas, Weapon skins, and a Liset skin from incredible community artists. 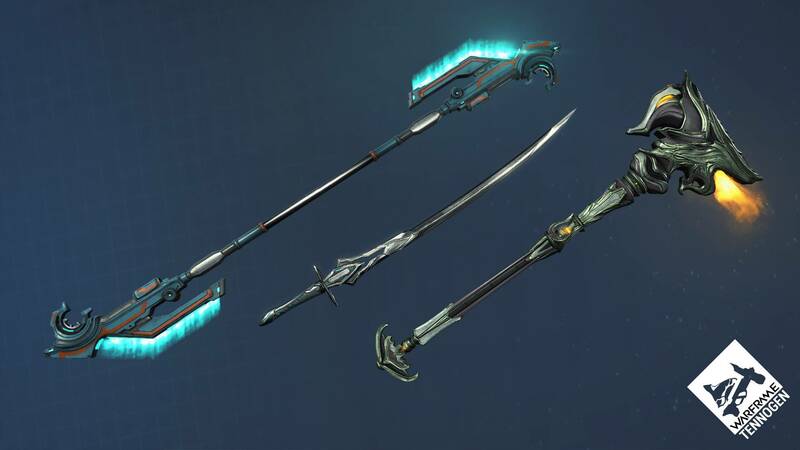 These complete the releases of TennoGen Round 13 on PS4! Cressa Tal and Steel Meridian are marshaling the reconstruction efforts. Tal is in dire need of valuable resources to rebuild the Larunda Relay on Mercury. Find them, deliver them, and she will reward you for your efforts. Be warned: Sargas Ruk and the Grineer will not make things easy for you, Tenno. Show them that we will not be intimidated. The Pyrus Project will begin at 1:00 PM EDT! at 12:10 PM EDT! Once the update goes live, there will be a bit of a delay before the event starts while everyone is downloading the update. Red Text will appear in-game to prepare you for the start of The Pyrus Project! Plague Star’s re-run was released with this Hotfix on PC, but seeing as The Pyrus Project has been long anticipated and was released before hand it will go live first. Plague Star will follow sometime after The Pyrus Project has completed. Thank you! The Tenno II Color Palette is now available in the in-game Market! A ‘Founding Warlord’ Role has been added to the Clan hierarchy! This hierarchy is above ‘Warlord’ and there can only be one. Founding Warlord has all the permissions of a Warlord, but can also freely change the rank of any member. They also have the option of promoting any Warlord to Founding Warlord. This uses the new type of confirmation where you must enter a keyword (in this case "PROMOTE") to go through with the change. The Founding Warlord now becomes visible to others and cannot leave the Clan unless they are the only member or promotes another Warlord to Founding Warlord. If a Founding Warlord wishes to be demoted, they must promote another Warlord, thus switching the Roles. If a Clan has a Founder already set (via Support), that person is automatically given the Founding Warlord Role (even if they weren't Warlord), otherwise the Warlord with oldest join date is made Founding Warlord. 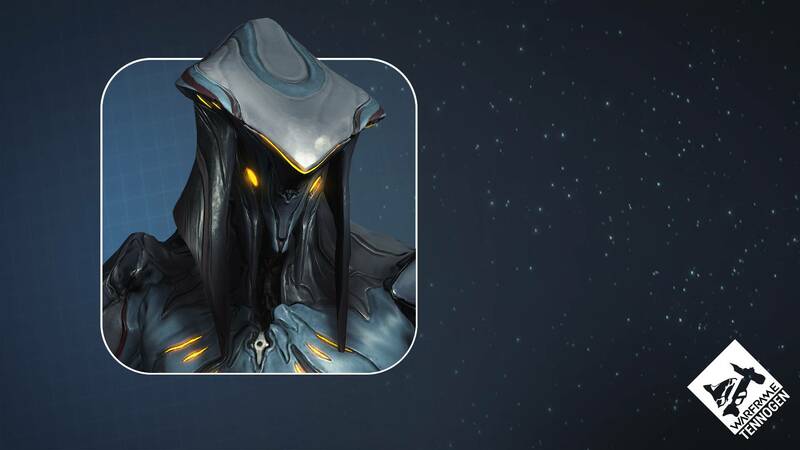 A new Clan Role of Herald has also been added! This Role is to solely allow a member to edit the MOTD. Previously only the Role of Ruler could change the MOTD (which they still can). Improved squad info dropdown to better fit long player names, Warframe names (Trinity Prime, etc) and long Aura names (Corrosive Projection, etc). Fixed Revenant Mesmer Skin charges given to allies not being removed by Nullifiers. 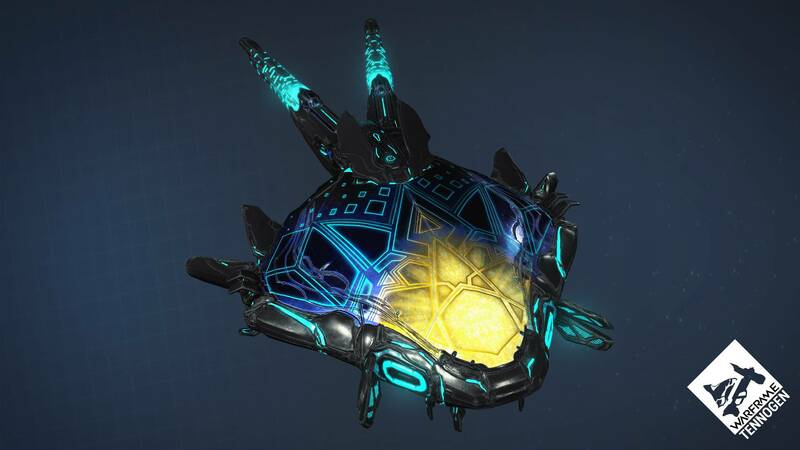 Fixed wisp from the Revenant Enthrall Energy Pillars not reflecting chosen Energy color. Fixed a script error when casting Revenant’s Enthrall. The helmet has been returned to inventories now that the update is live! Fixed rare cases where Capture Targets would die instead of being incapacitated by a blast from a high-multi-shot weapon (usually a shotgun). Fixed a Capture Target that could not be captured in the Plains. Fixed Golden Maw appearing blurry after it dies. Fixed a bug that let you get outside the level during The War Within. Fixed Warframe Ability banner showing even with the ‘Show Ability Banner On Cast’ setting is disabled. Fixed navigating the cursor over the search field in the Market blocking other inputs. 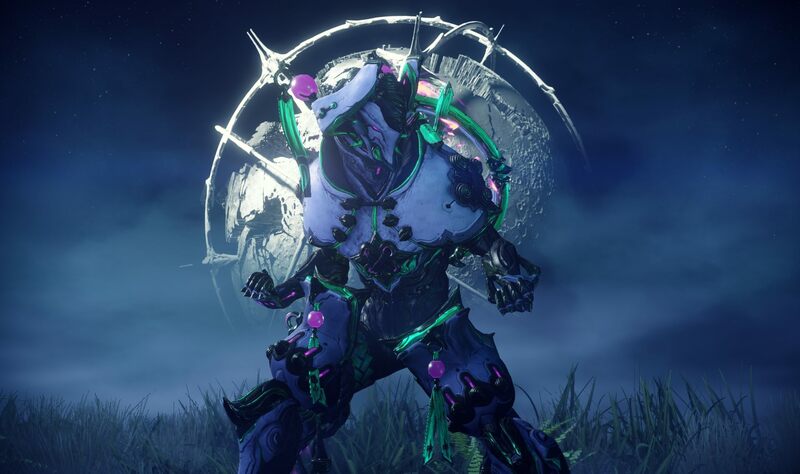 Fixed Ordis' glass material used in Octavia's Anthem boss battle. Fixed excessive bloom on the tubes in Orokin Engine Room. Fixed lighting in Natah quest diorama. Fixed diorama for nunchaku weapons using improper animations. Fixed Kasha armor not using Energy colors. Potential fix for crash on host migration in Onslaught. Nezha is REALLY good now. I used to quite like playing him occasionally before but after these changes I've been having an absolute blast using him.